When asked how such a hands-on prime minister like Harper could have no knowledge of those events, especially when so many of his staffers were communicating about Duffy’s expenses, MacDonald said the answer is in the 80-page sworn RCMP affidavit. The affidavit, filed earlier this week in an Ottawa court by RCMP Cpl. Greg Horton, sheds more light on the ongoing Senate expenses scandal, specifically the attempts by PMO staff to make Duffy’s politically inconvenient expense problems go away. In the affidavit, Horton writes that there was "considerable communication" within the PMO regarding a Senate probe of Duffy's expenses. There was also communication between the PMO, Duffy and senators who were on the internal economy committee’s steering group for the audit process. 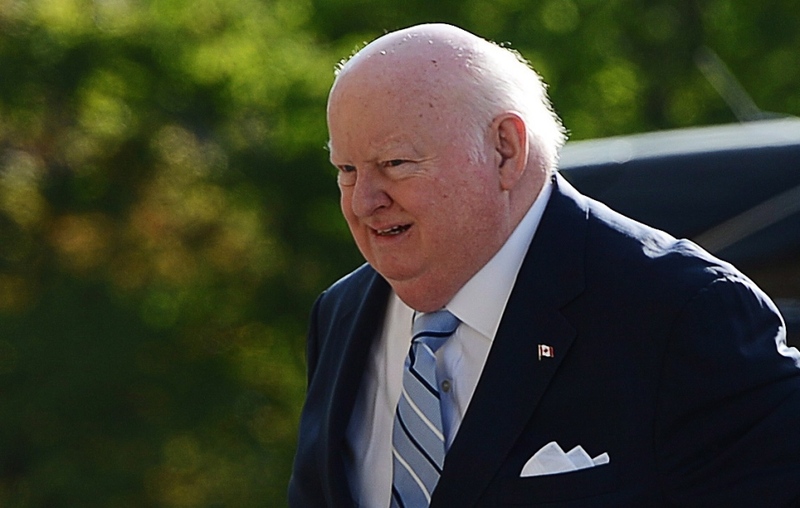 The affidavit outlines a plan to first have the Conservative Fund cover Duffy’s ineligible expenses when they were believed to amount to about $32,000, which then turned into a plan for the prime minister’s then-chief of staff to personally cover the amount when it ballooned to $90,000. The document also shows that Sen. Irving Gerstein, the party’s chief fundraiser as chair of the Conservative Fund, used his contacts at Deloitte to glean information of its audit of Duffy’s expenses and to determine if the firm would halt its work if the senator’s expenses were repaid. In his interview with Question Period, MacDonald replied “No, he did not,” to the question of whether Harper knew that his staff were asking senators to sanitize the Senate’s report on Duffy’s expenses. MacDonald replied “Absolutely not” to the question of whether Harper knew his staffers had asked the Conservative Party to pay Duffy’s expenses. When asked why the prime minister did not address Canadians to lay out the facts once he learned of the Wright-Duffy deal on May 15, MacDonald said Harper “directed his staff to provide whatever assistance was required” to the RCMP. Wright had no comment on the issue when contacted by CTV News on Sunday. However, a former aide to Sen. Pamela Wallin did. Alison Stodin, a long-time Conservative, contacted CTV News and said she's disillusioned by the party she's supported for decades. Stodin wrote in an email: "It started in 2006. First Harper tried to put all of the chiefs (of staff) in place who were Harper loyalists. Then they started planting their people in the ministers' offices at director level. Over time the ministers were marginalized and all the staff became Stepford Wives to the PMO." Later, in a phone call, Stodin further explained herself, stating that "there's nobody inside anymore to stand up and say, 'You can't do that, that's wrong.'" She said this was "because everybody just follows orders." After being involved with the different versions of the Conservative party for over 40 years, Stodin said she is now "ashamed by this sort of behaviour." Meanwhile, NDP Leader Tom Mulcair said denials that Harper was aware of all that was happening regarding Duffy’s expenses “lack credibility,” and said the prime minister has “sole responsibility” for the goings-on in his office. “You think all those people were beavering away on a plan that he knew the broad contours of but perhaps not this detail or that detail, and they were working out the lines of the cover-up and he knew nothing about it?” Mulcair said in a separate interview on Question Period. 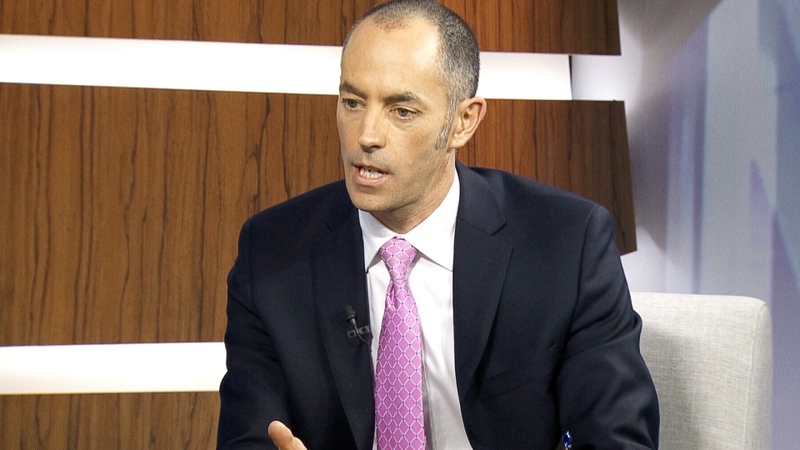 Prime Minister Stephen Harper's director of communications Jason MacDonald speaks during an interview with CTV's Question Period that aired on Sunday, November 24, 2013.